Arteco develops and manufactures quality antifreeze coolants and heat transfer fluids for automotive and industrial applications. The teams offer innovative, competitive and efficient aqueous solutions to provide optimised thermal heat transfer and corrosion protection for cooling systems. 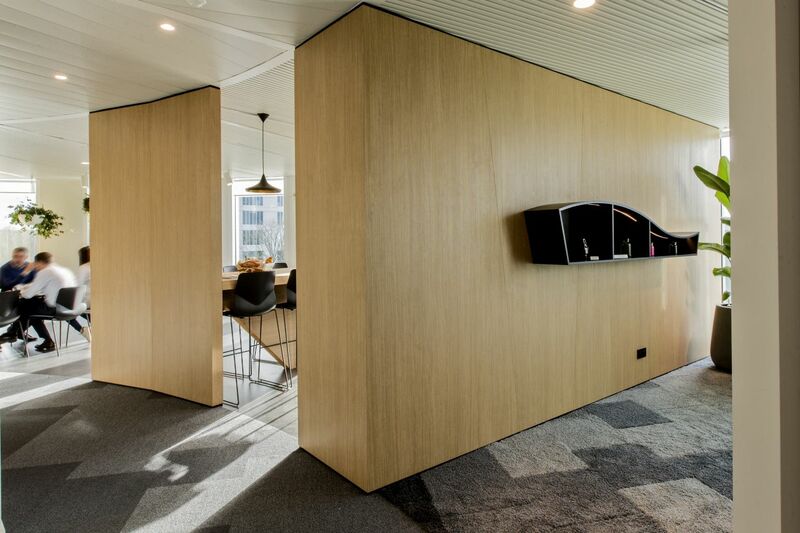 PROCOS Group supported Arteco in the entire project to develop and create an inspiring and attractive working environment. Based on the analysis of the needs, the requirements and technical specifications we developed a program of requirements. Our team assisted in the contract negotiations with the land lord and were in charge of the interior design and the project management. 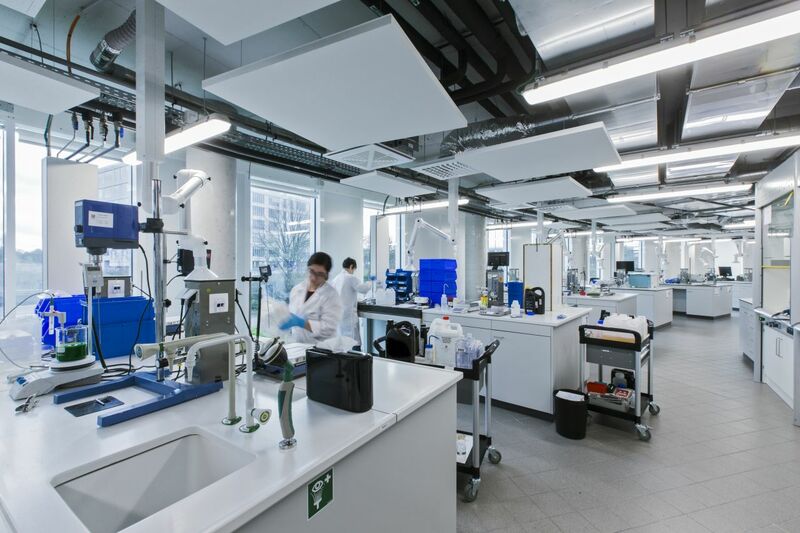 The collaboration with Ingenium, supporting our team for the Engineering, resulted in a state of art lab space. Having one team with complementary competences ensured all technical installations and lab equipment are perfectly integrated in the space planning and interior design. In the office area the team members have a diversity of worksettings to work, collaborate and relax. 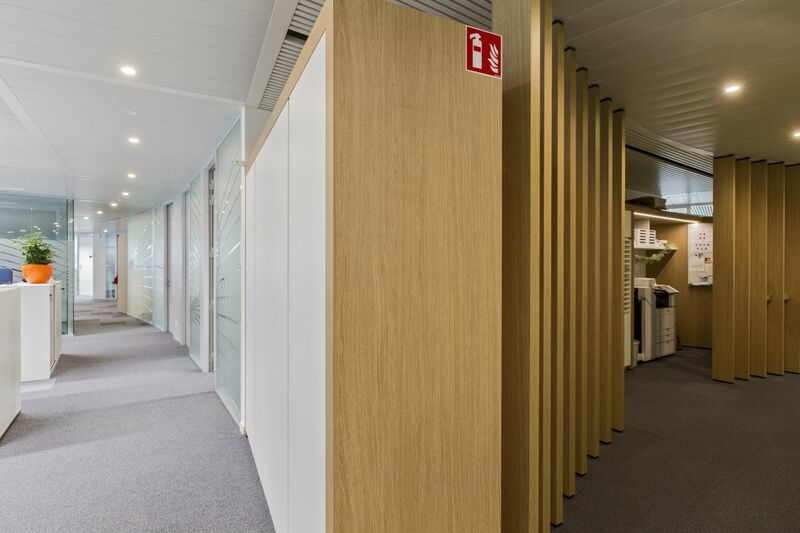 The corporate identity and values of Arteco are integrated in the working environment.